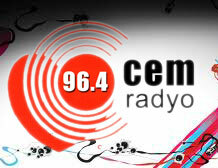 Cem Radyo is one of the most famous online radio station on Turkey. 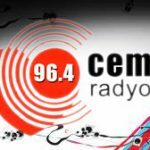 Cem Radyo live broadcasting from Turkey. Cem Radyo brotherhood and Friendship Voice of Love Istanbul region and broadcast via satellite radio, Turkish Folk Music.